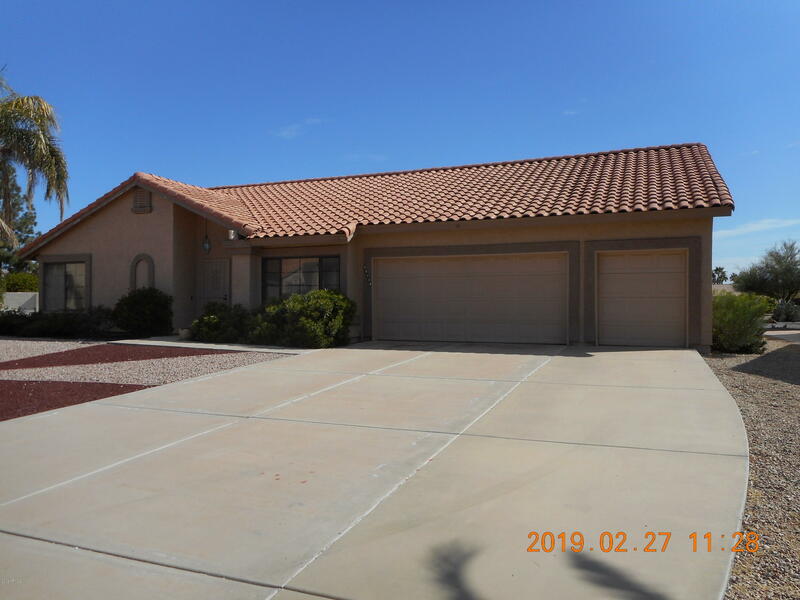 All MONTEREY GREENS AT WESTBR homes currently listed for sale in Peoria as of 04/24/2019 are shown below. You can change the search criteria at any time by pressing the 'Change Search' button below. "''ROOM TO ROAM'' Home on almost a 1/2 acre right here in the luxury adult community of ''Westbrook Village'' . 2 bedrooms plus an office & craft room. Vaulted ceilings. 3 car garage. ''Westbrook Village'' offers 2 Recreation Centers, heated pools, spas, pickle ball, tennis, many clubs & craft opportunities. Come take a look today!"